Fragrance Notes:incense and eucalyptus combine with aromatic woods and benzoin. If you have any questions about this product by Yves Saint Laurent, contact us by completing and submitting the form below. If you are looking for a specif part number, please include it with your message. Gucci Pour Homme Ii By Gucci For Men. 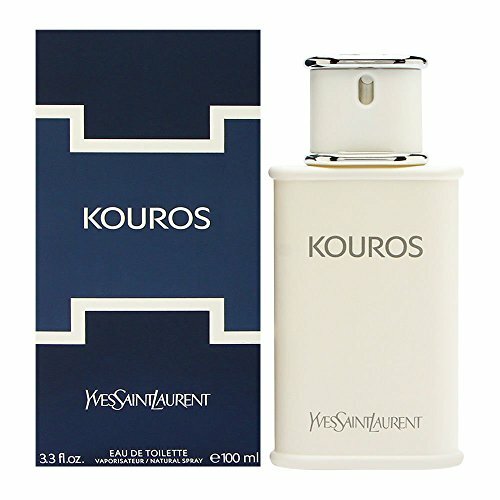 Eau De Toilette Spray 3.3 Oz.